ConsThey need more short bolts than provided for some frames. 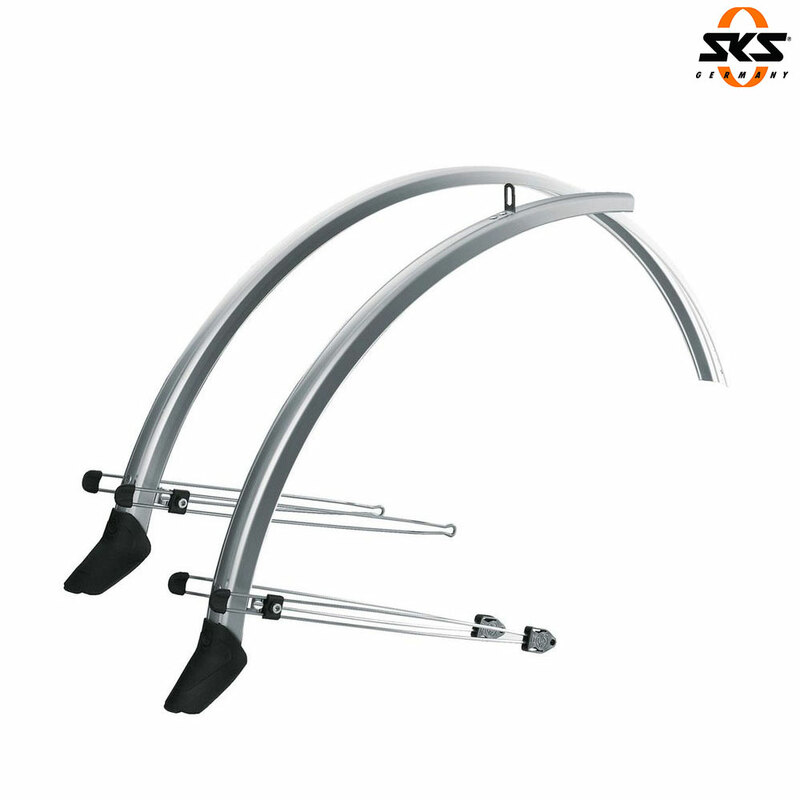 These mudguards in silver look great on the bike and are sturdy. The rear was a bit fiddly to fit as the wheel had to be removed and there weren't enough short bolts for my composite frame - luckily I found a couple in my spares box - but the end result is excellent. Does this set have a plastic or metal clip for the rear bridge?